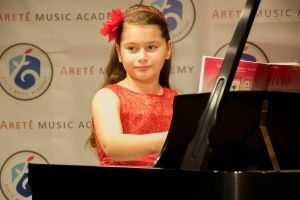 Arete Music Academy offers a variety of group classes for students with intermediate to advanced levels. 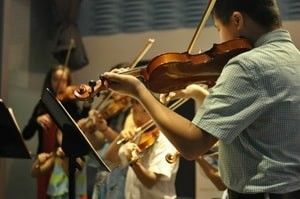 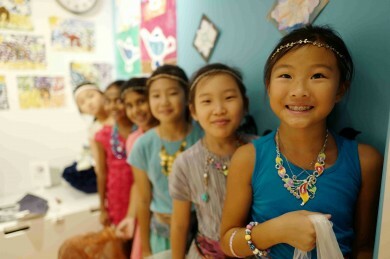 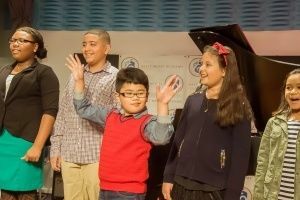 Classes such as Chamber Ensemble and Young Voices provide students an opportunity to work on teamwork and self-esteem. 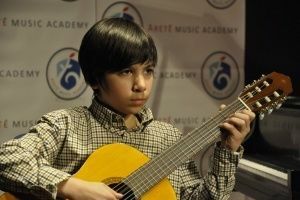 Programs like Pop Music on Keyboard and Guitar Hits are great classes for students who want to have fun with their instruments.